Music composed by Marco Beltrami. 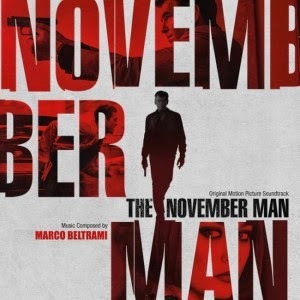 The movie soundtrack of The November Man will be released on September 9, 2014.
Who sings the song that runs over the closing credits? There are two, I’d like to know about the first one. Thanks!